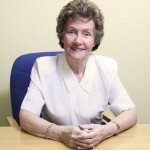 Ann was a joint founder of Truform Limited in 1967 with her husband Noel Tumilty. 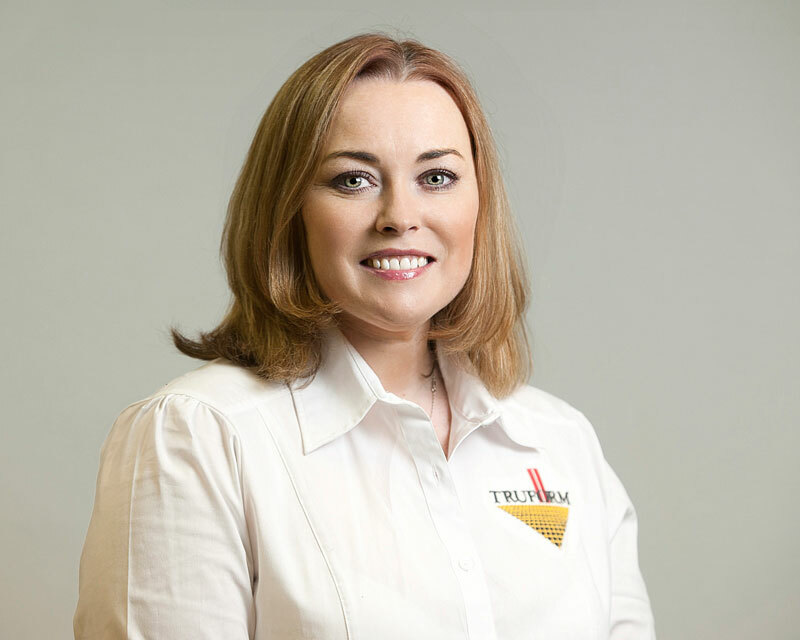 Throughout the years, Ann has maintained an active role in the Truform and it’s continued evolution as the leading die cutting company in the UK and Ireland. 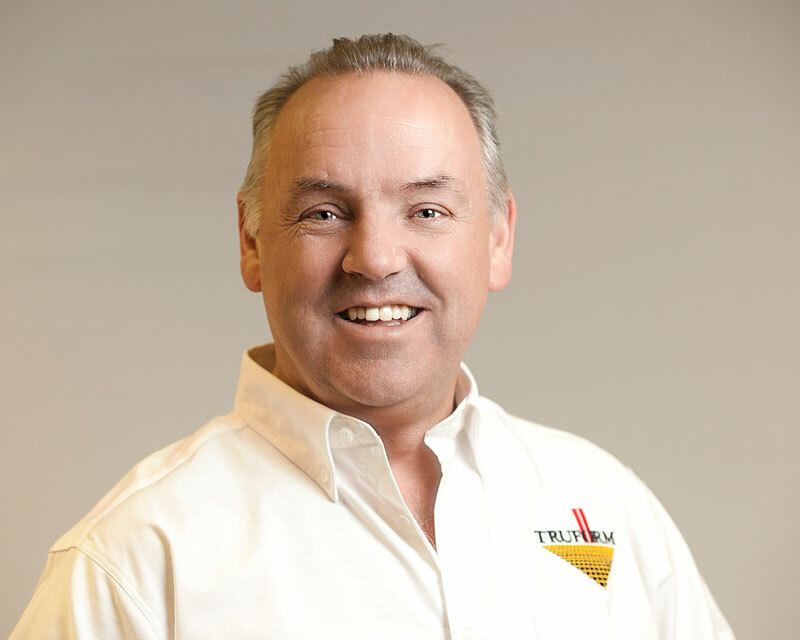 Brendan has been with Truform since 1983 on a full-time basis. 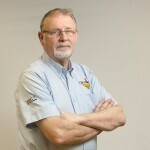 Working through all disciplines in the business, Brendan has responsibility for Sales and General Management functions and has been instrumental in Truform’s success as the premium die cutting company in the UK and Ireland. 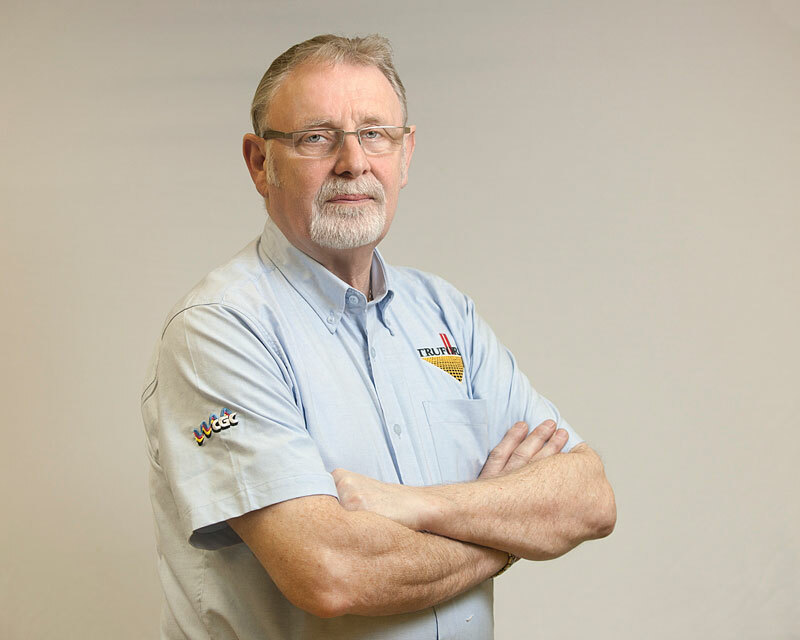 Ronan has been with the Company since 1987 and has extensive knowledge of all operational aspects of the business. 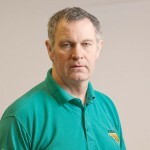 Ronan currently oversees all production and technical activity. 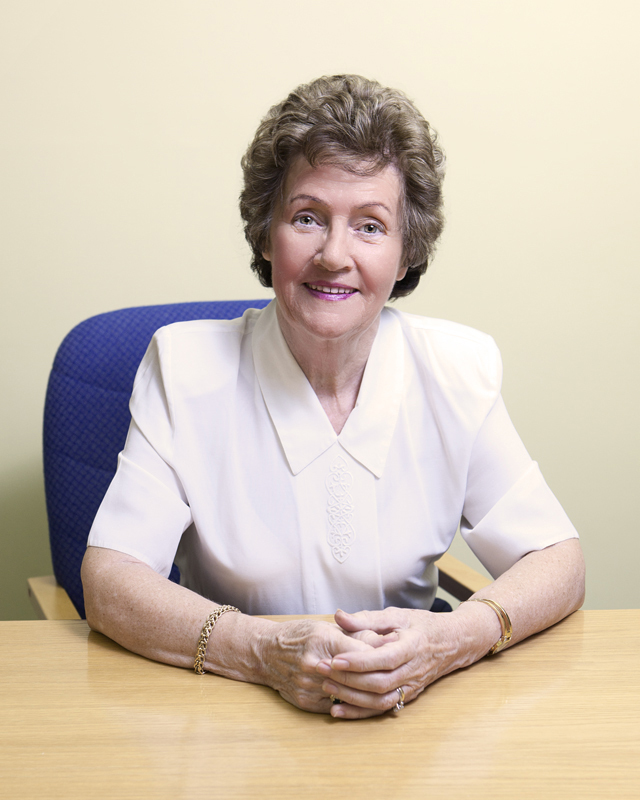 Caroline looks after our accounts, book-keeping and payroll. 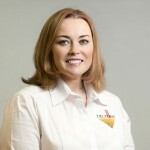 She has been involved in this area since joining Truform in 1980. 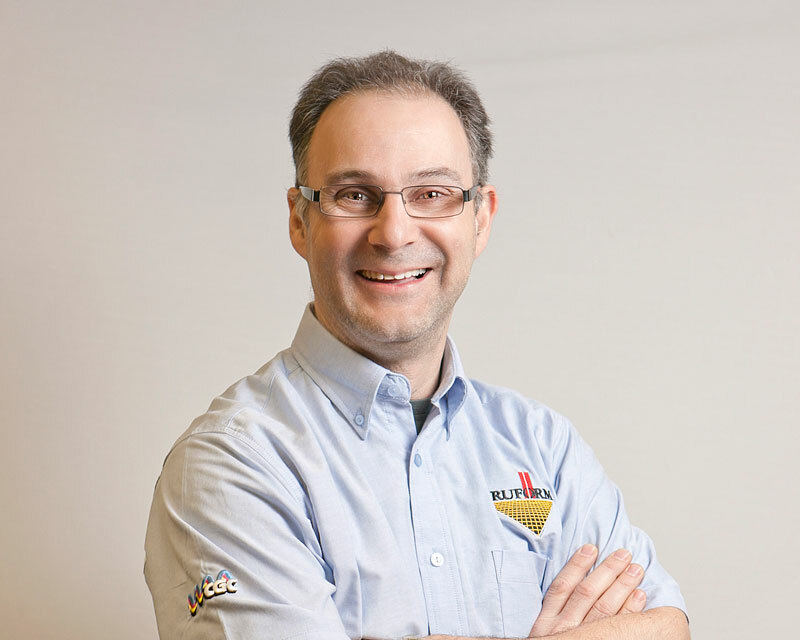 With more than 40 years in Die-making and box-making, Aidan has a wealth of knowledge and ability that he brings to any production environment. 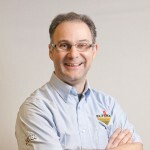 Aidan’s pursuit of excellence and perfection brings real value to our business and to our customers. 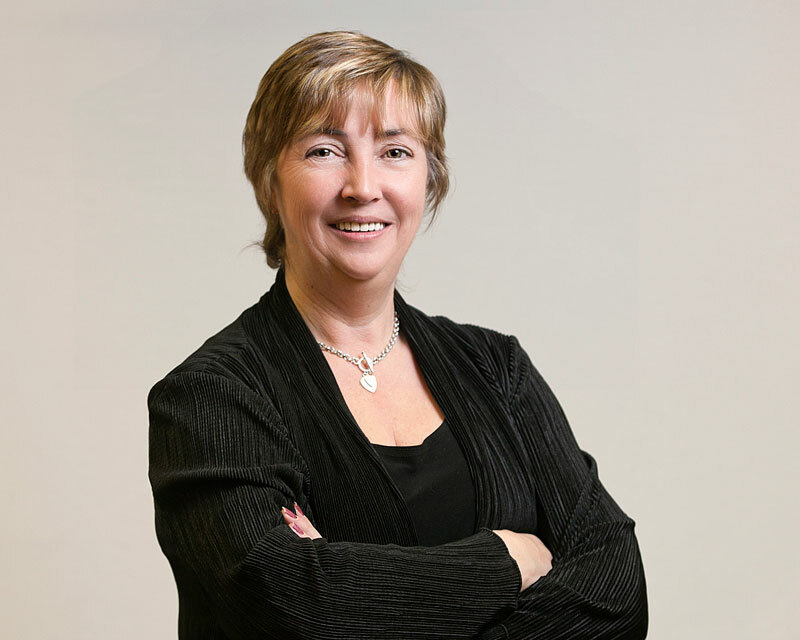 Since 1997, Lorraine has been involved with production planning and customer service. 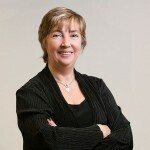 Lorraine also manages our CAD department. 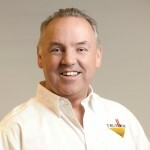 James joined Truform Laser Dies Ltd when we acquired Container Graphics Manufacturing in January 2012. 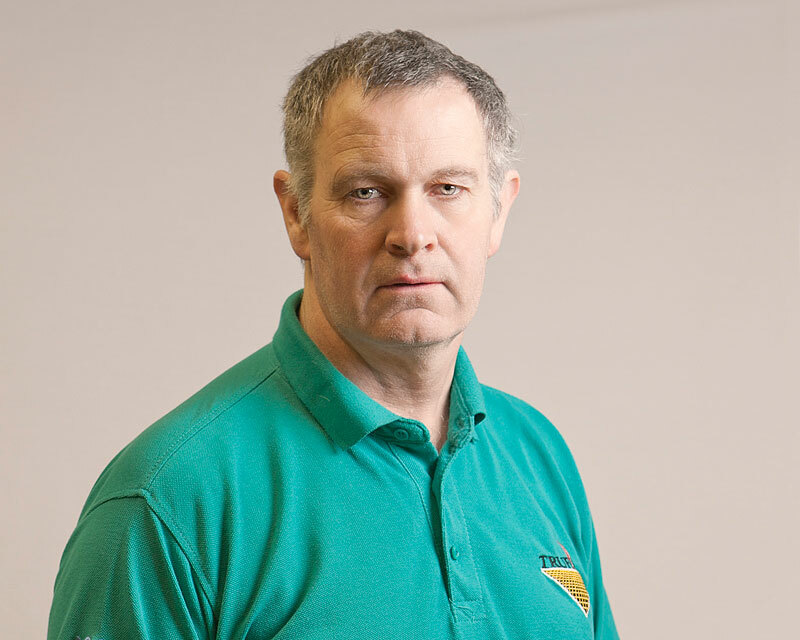 As Rotary-Die Manager, James continues to progress the technical excellence that has become synonymous with the Truform and CGC brands.